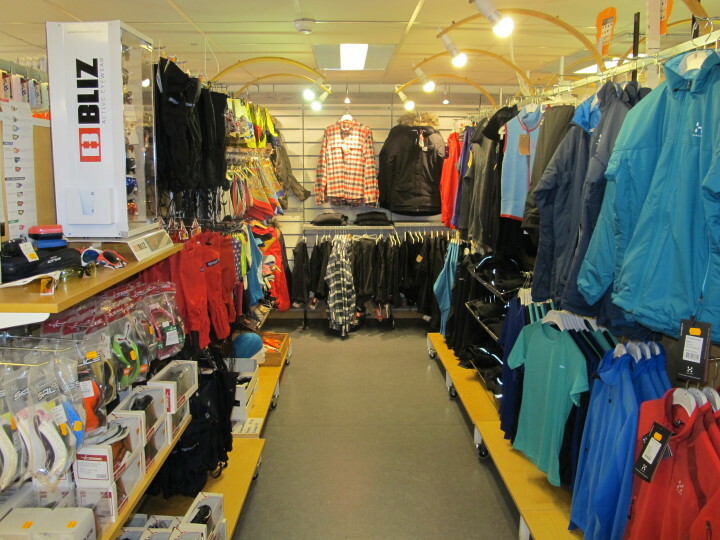 Peace and quiet, fresh air and careful usage of nature characterise the activities, 816 m.a.s.l. 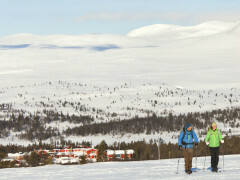 on the slopes of the Långfjäll mountains. 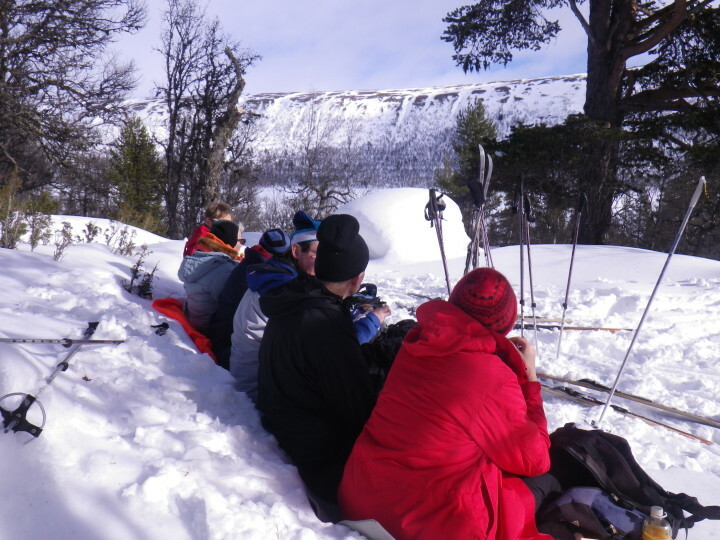 Peace and quiet, fresh air and a careful usage of nature characterise the activities here, 816 m.a.s.l. 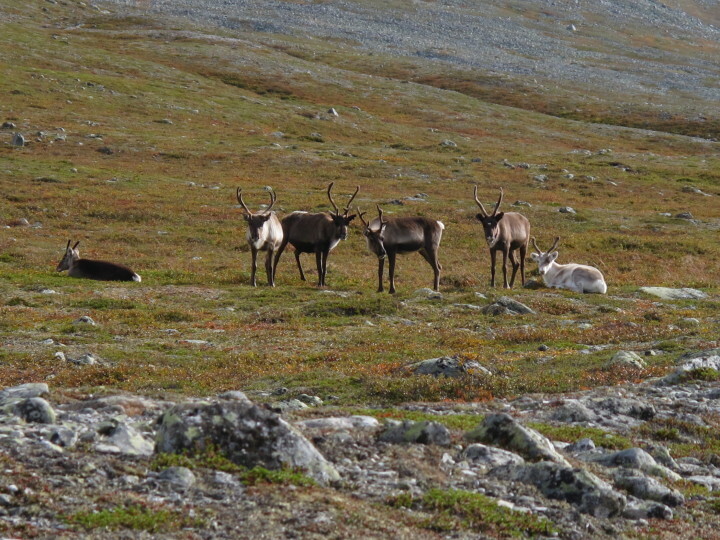 on the slopes of the Långfjäll mountains. Kilometres and kilometres of trails and tracks make it safe and easily accessible. 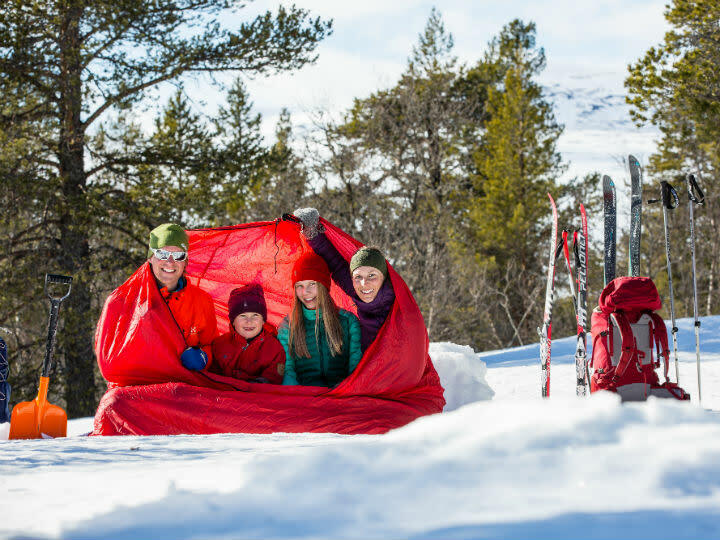 Children enjoy playing together in the snow, with Björnligan for children 7-12 years old. 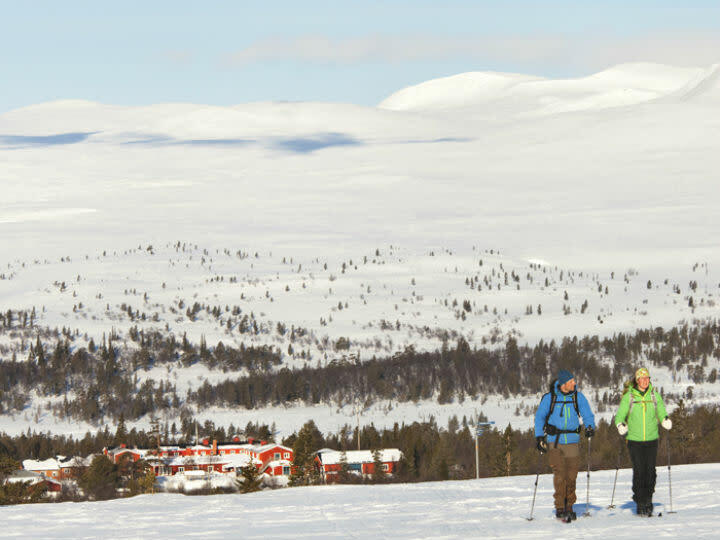 Look out over the bordering mountains to Norway from the restaurant’s panorama window. 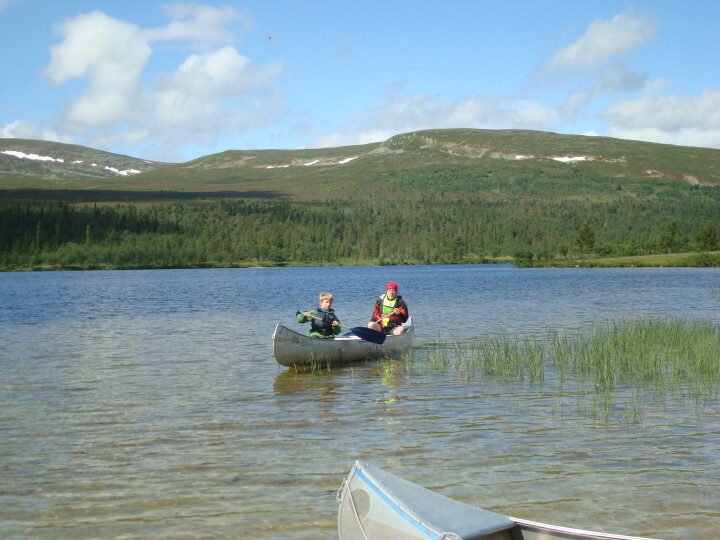 The peculiar nature has meant that several nature reserves and national parks have formed on both the Norwegian and Swedish sides of the border. 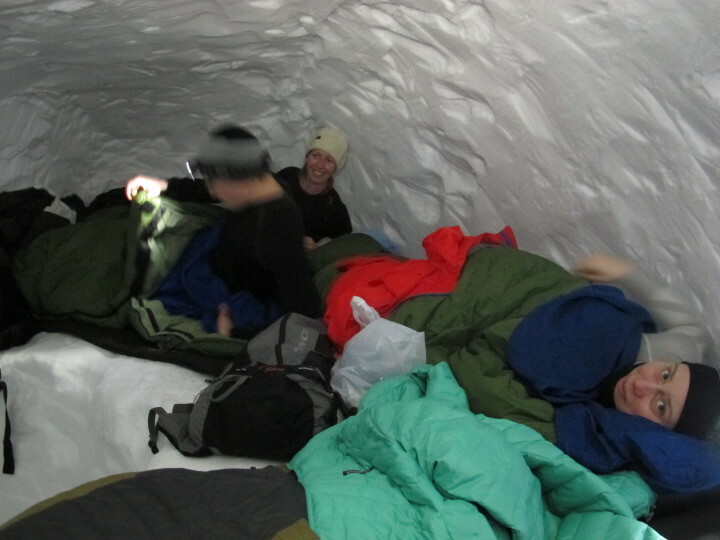 A nature area that the mountain lodge’s guides know well and will gladly show you. 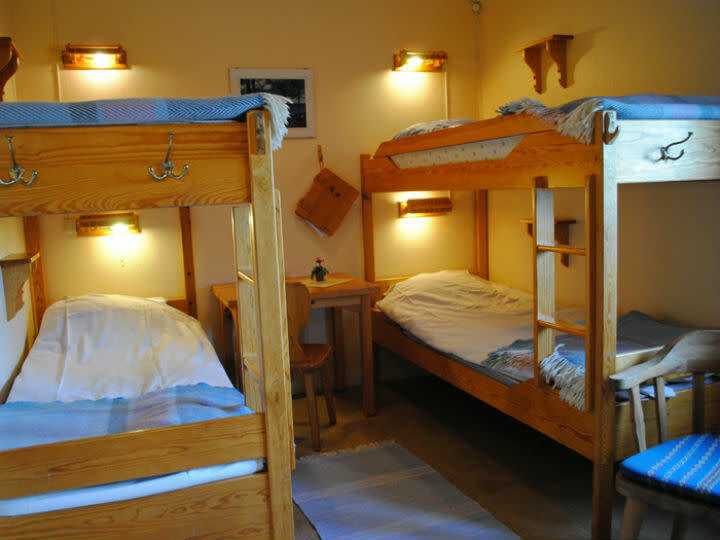 The mountain lodge is possibly the world’s most environmentally-friendly mountain establishment. The lodge has made itself known through the Svanen label. 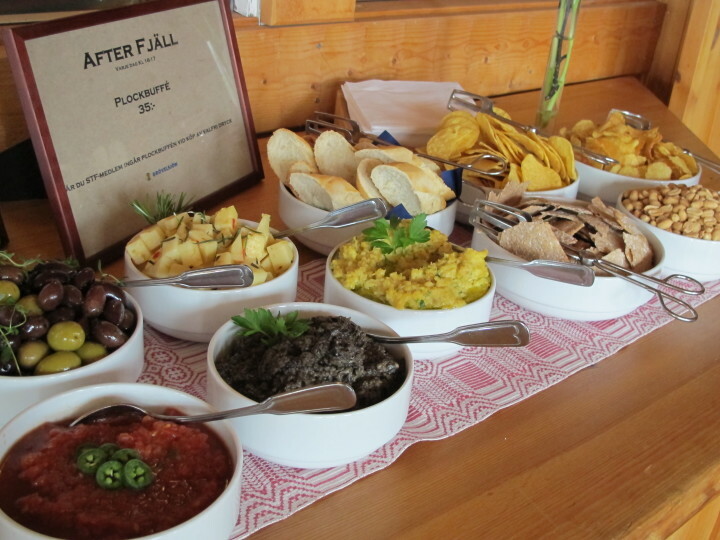 Besides the view, the restaurant can show off high quality ecological produce certified with the Krav label. And acknowledgment of the highest possible quality in other parts of selection is also given through the label Naturens Bästa. 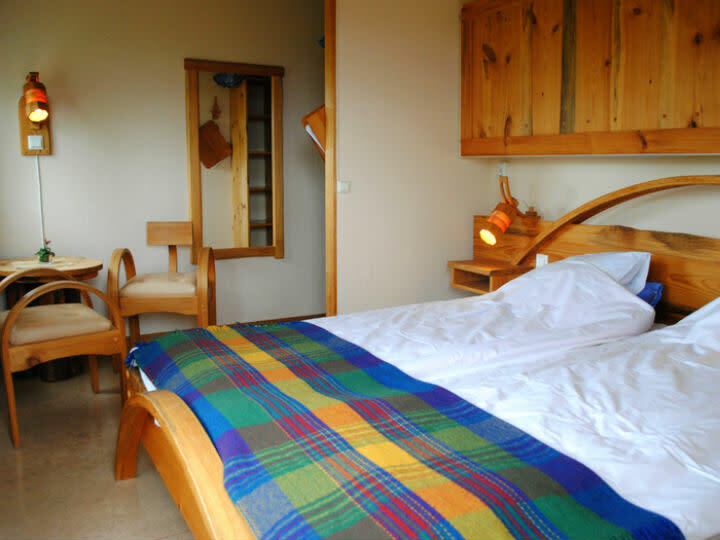 The mountain lodge is also known for its instructive and exciting theme weeks and courses. Families, seniors, photographers and singles are some who are welcome to their own special week. There is also a Spa at the mountain lodge. 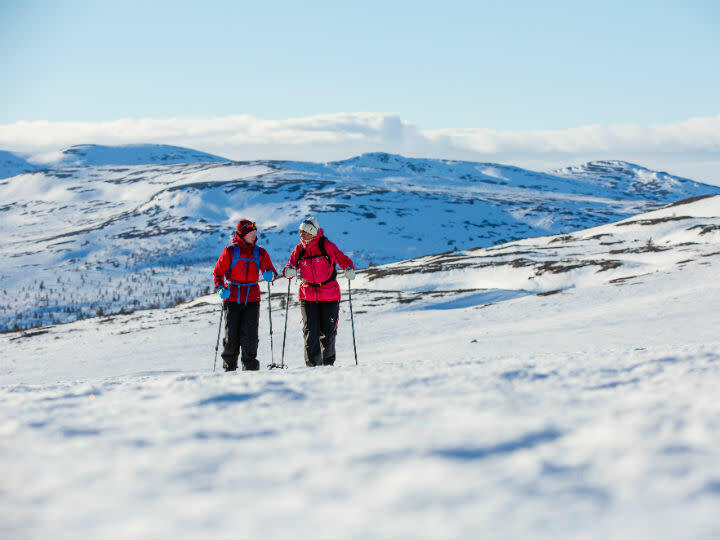 There is something special with Grövelsjön Mountain Lodge.